Save time and lighten your workload with HMRC recognised, free or feature-packed, online accounting software. 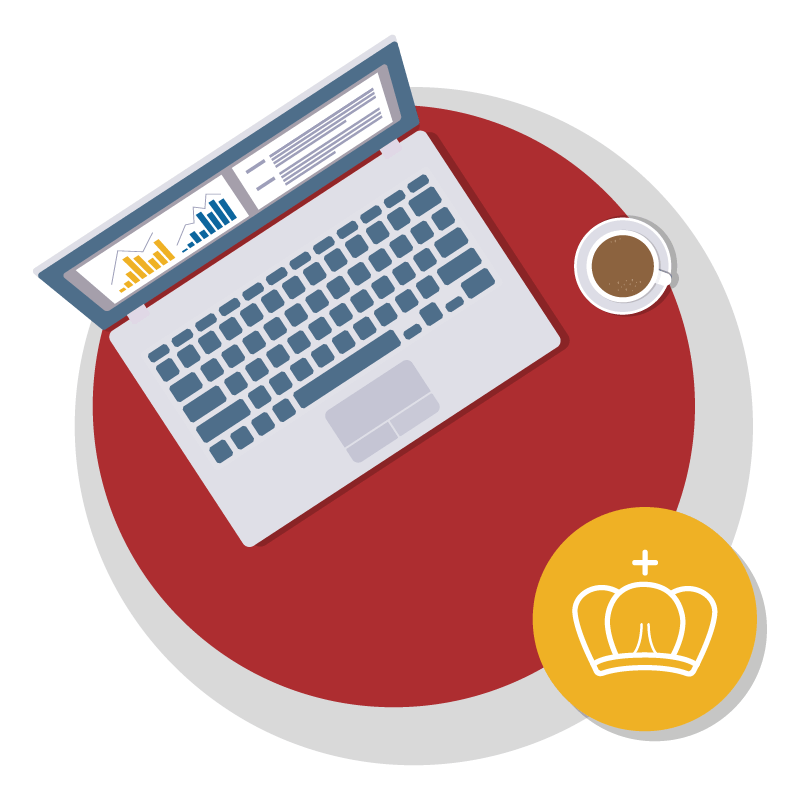 Free or feature-packed accounting software? Clear Books Micro has all the features a new or super small business needs to easily manage their accounts. 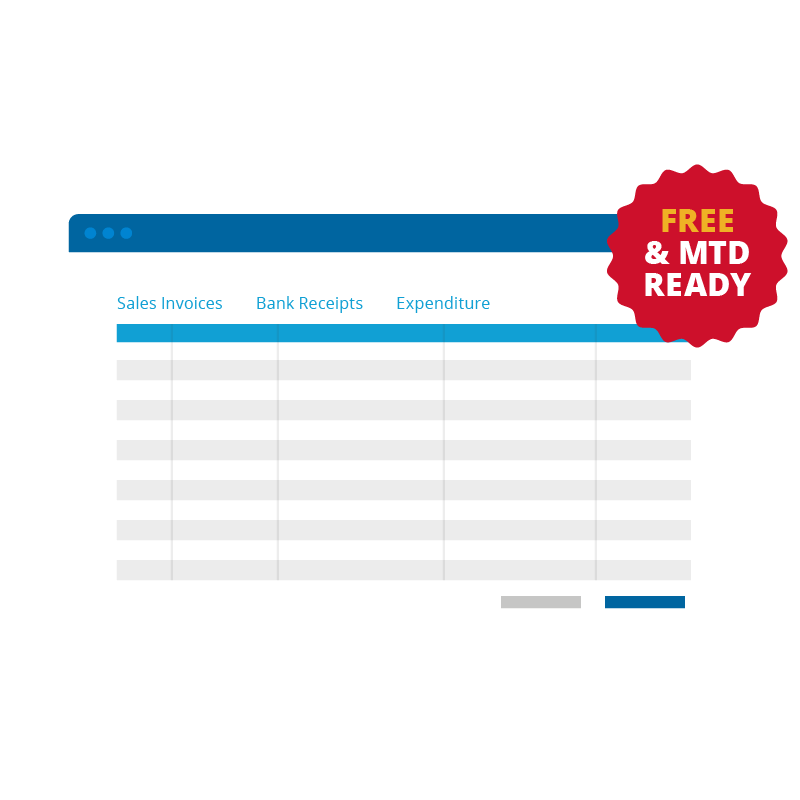 This simple online accounting software has the familiarity of a spreadsheet and all the benefits of the cloud because you can access your accounts at anytime and on any device. But best of all, it's free. Packed with time-saving features, including invoicing, automatic bank feeds, and financial reporting, our Premium products are geared up to help small businesses work even smarter. And if you go Large you'll be MTD compliant. It's easy to give your accountant access to the information you keep in Clear Books making tax time so much simpler. 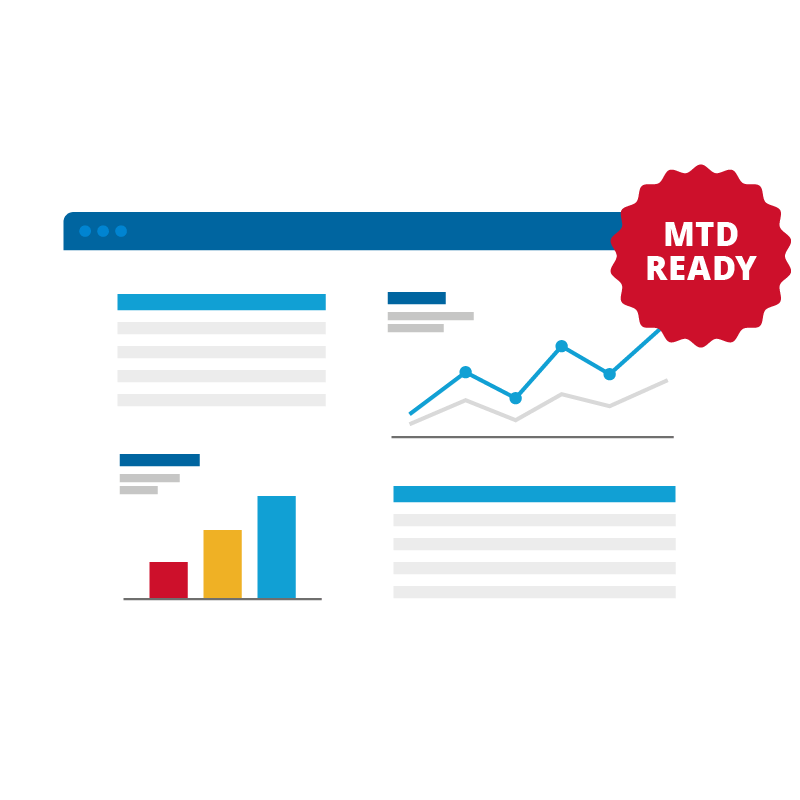 Prepare for MTD with Clear Books. We're HMRC recognised and tested, and all our software is MTD compliant. We're ready for the age of digital tax, are you? I got a call from a customer, went to see her that day, sent her a quote on Clear Books and she replied within 2 minutes to confirm the job. What a system! Having Clear Books as my accounting software has given my business the much needed boost in spotting areas that are less value for profit and directing those financial resources into a viable, profit generating stuff. From day one, it's been really easy to manage our financial affairs and keep accurate records, which is essential in our line of business. Take control of your books and be MTD ready with our free or feature-packed HMRC approved online accounting packages.